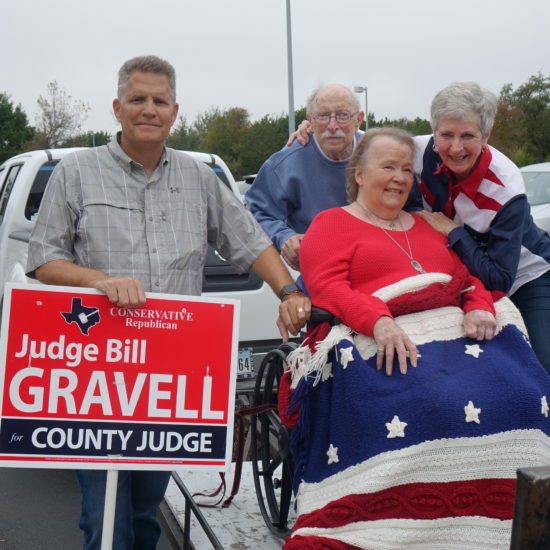 Some might say that I’m not the best person to write about the Republican candidate for County Judge of Williamson County, Bill Gravell. Why? Because we have known each other for the better part of a decade, and yes, become friends, they would argue. I contend, however, that I am the best person to write about him. I know him; I really know him. Would you rather take an opinion about him from the guy he parked beside at HEB or even from just a neighbor? 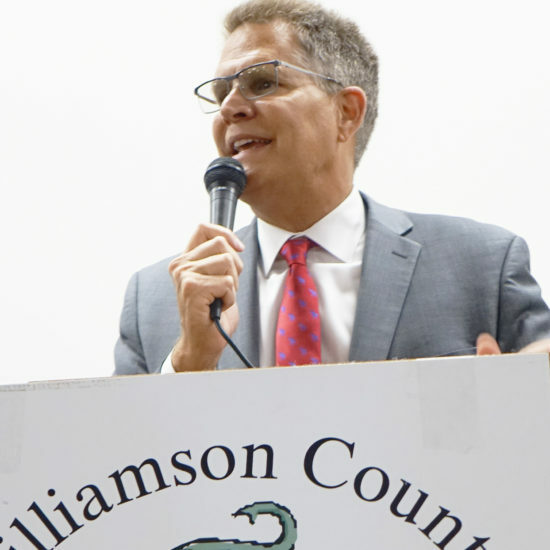 Bill Gravell is the right man at the right time for Williamson County for a number of reasons. And, at his youthful age for this position, he has plenty to look forward to! Now, let’s address what we know to be fact: his efficiency. 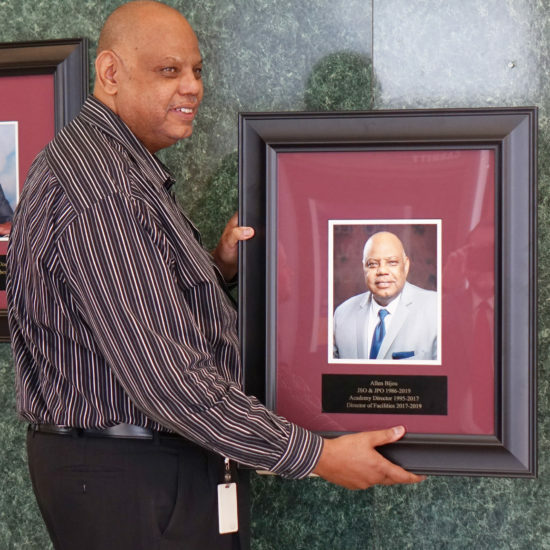 His JP3 Court here in Williamson County is one of the most recognized in the United States, having accumulated myriad awards for innovation and efficiency in just a few years. If he can do that for a JP3 court, imagine what citizens have to look forward to when he is leading the county. He has a keen sense of understanding of how to motivate people. Is there a more important trait in a leader when dealing with a business that might be considering moving here than the gift of persuasion through logic? 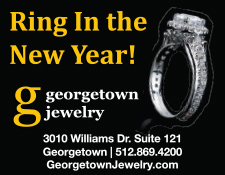 Gravell has shown more than a modicum of experience with that even during this campaign cycle. Knowing Bill as I do, I can state assuredly that he is a man who knows what he knows; but more importantly, he knows what he doesn’t know. 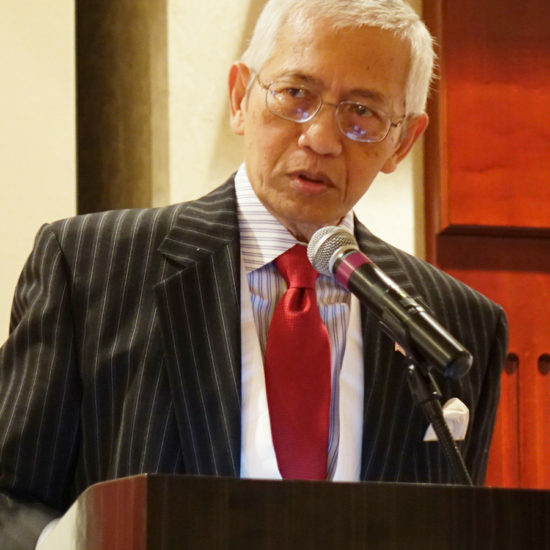 He is the first to draw on the wisdom of others who can contribute to the decision making process. He is also a listener. If you can’t listen, you can’t lead. Department heads in the county must be heard, and not in a compressed time frame that leads to cataclysmic results due to lack of information necessary to make the best decision in any given situation. People’s lives depend on that. In addition, he understands the importance of inclusivity to arrive at the best outcome in situations. Given the fairly rough terrain in the Republican primary this time, that skill set will, and already has, come in very handy. 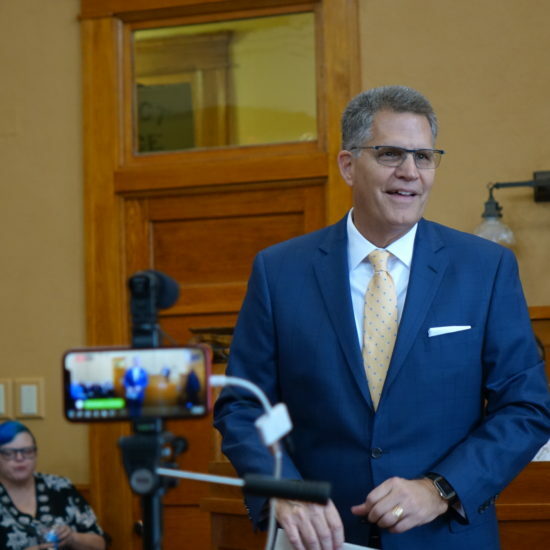 To state it bluntly, it’s time for fresh, young, dynamic talent to lead a county that has been mired in the 20th century for about 15 years too long. Bill Gravell is that man. 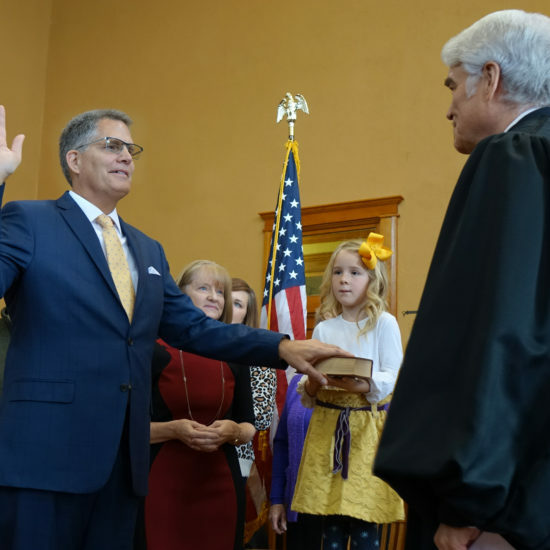 It is the position of The Advocate that Bill Gravell is the most qualified and best equipped person to lead Williamson County into the future; and he will do so in ways that will make it an even brighter star in the state of Texas.